The phone Gionee the S8 is introduced by name. Gionee S8 is a flagship smartphone with 3D display screen is a touch. It also has a fingerprint scanner. S-8 is a 4G smartphone Gionee Dulsim WhatsApp and two Vicat account can run the two together. The high point of this phone is. 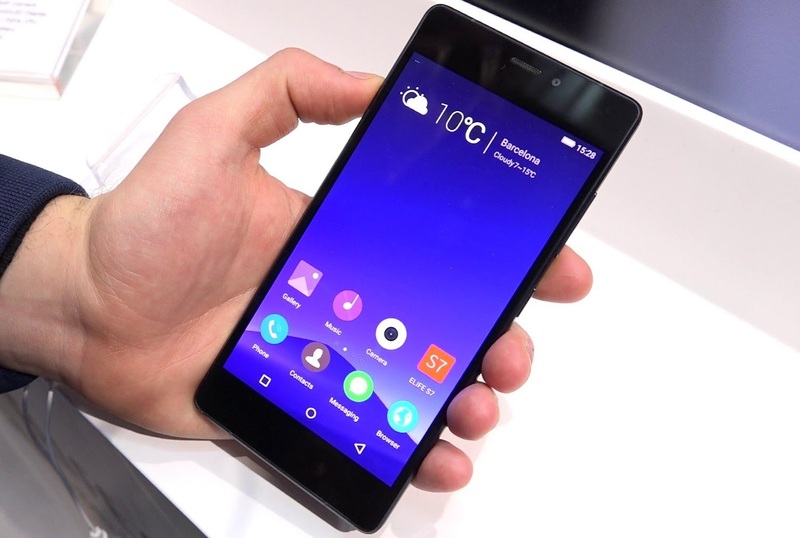 Gionee's like 8 in the iPhone 6's 3D Touch -sensitive display screen is provided. Because of this feature, the smartphone can understand the pressure of three levels. You can select the app, you can preview the content and the application can run. The display screen is 5.5 inch AMOLED . Plus it's the thinnest smartphones, in one of 5 inches. It has been a feature of floating windows. Gionee's 8 smartphone Android based Amigo OS 3.2 OS 6.0 marshmallow runs. The company Intonrl 64 GB memory, 10 processor, 4 GB RAM Oktakor MediaTek helio P Showing given. 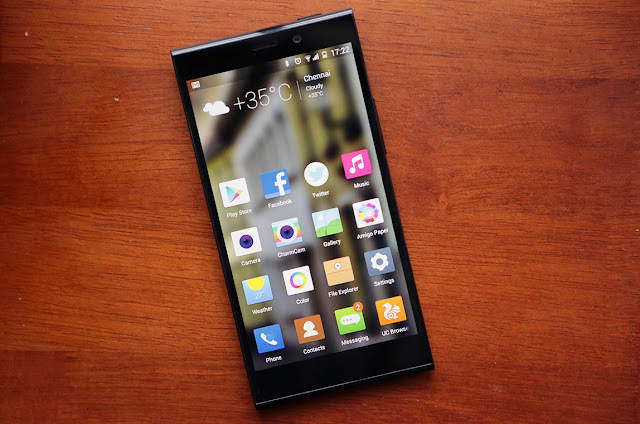 Gionee The phone and text recognition feature 16-megapixel rear camera with LED Plas has been. There are also features such as time lapse and beauty effects. The smartphone has an 8 megapixel camera selfies. Gionee S8 3000 mAh battery is tremendous. The phone company has nearly 34 thousand rupees worth of 499 euro is introduced. This phone Rose Gold, Silver and Gold color options will be available in.